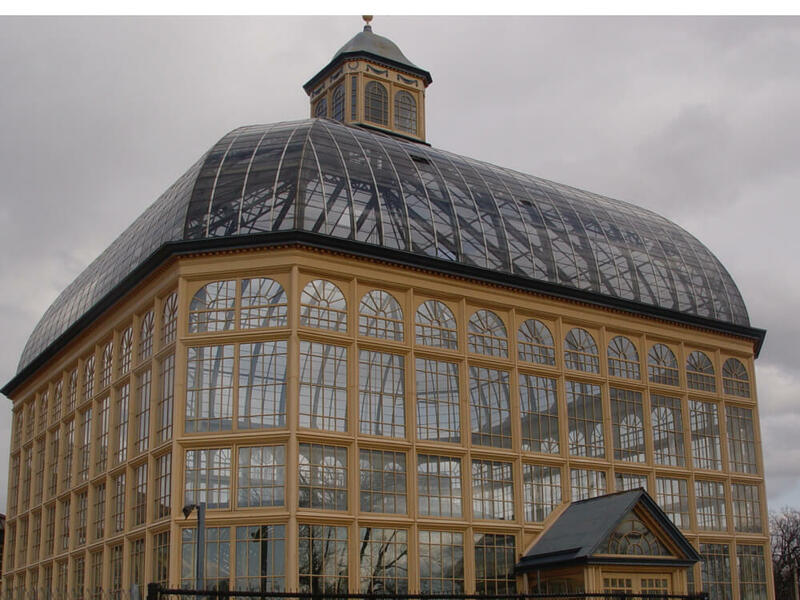 Greenhouses, by definition, are artificial environments. 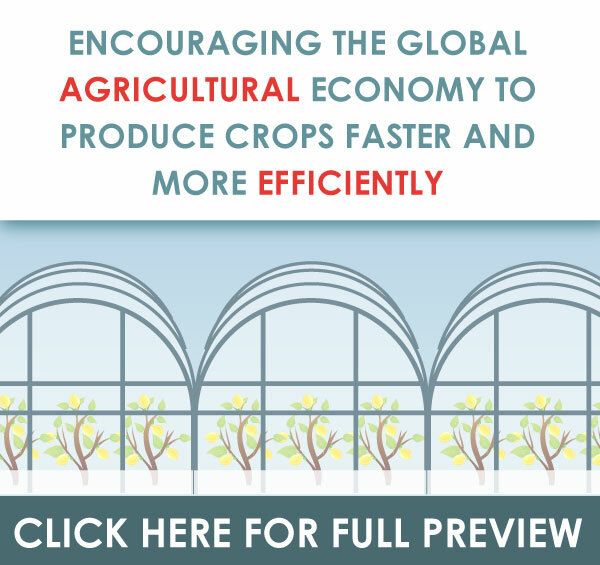 This gives the greenhouse owner or manager a unique opportunity to create the perfect growing environment by managing factors such as temperature and humidity levels year-round. By employing Koolfog greenhouse solutions, micro climates are established and benefits realized in various facets of operation. Develop a perfect micro climate for plants. 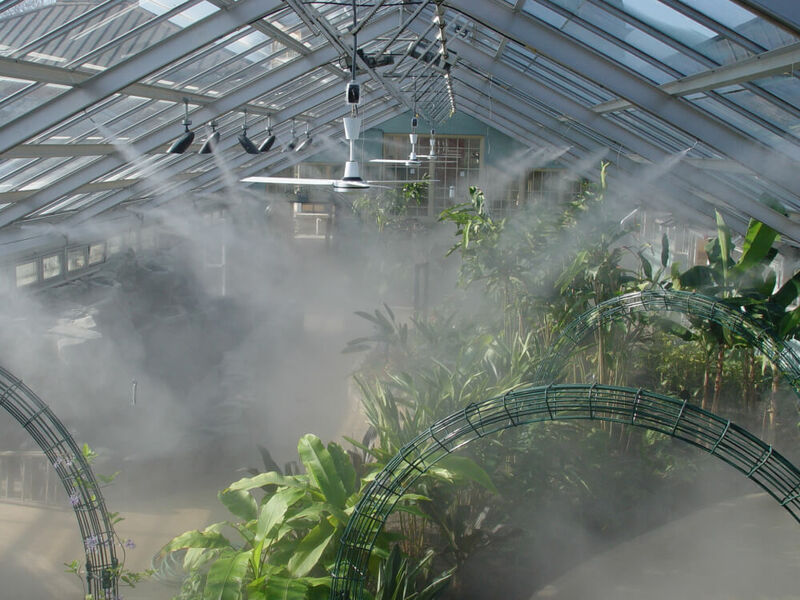 Using misting or fog solutions for greenhouses, temperatures can be reduced and humidity levels increased year-round. Perfect growing conditions, reduced product spoilage, and reduced venting requirements during warmer periods. Large spaces can be easily humidified at minimal operating cost. The advantage of a controlled environment can create a very high harvest yield along with healthier seeds for the next season of planting. Managing the environment within a greenhouse involves many changing variables that are always slightly out of your control. Utilizing the regulatory aspects of a well designed micro climate can yield larger production than an outside environment while still ensuring the health of your future crops. However, determining how to best juggle each factor can be a long process. The challenge is creating a perfect micro climate. The solution may be simpler than you think. Koolfog’s misting and fog humidification solutions can address many of the variables that need to be considered. Temperature control is optimized by the evaporative cooling processes via the atomized misting and fog line. With the high pressure behind each water particle, the burst of mist that emits from each nozzle has the capability of not only removing the excess heat build up from the air, but it replacing it with water, lowering your risk of ‘plant water stress’. The risk of disease forming within your crops can be exacerbated by a lack of humidity control. 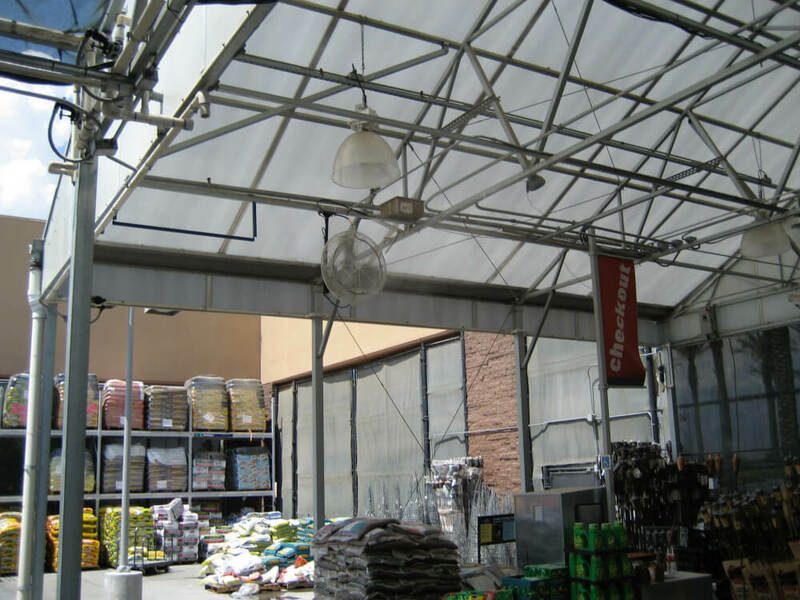 When considering the environmental factors of a greenhouse, humidity is always an issue, particularly when you’re facing a particularly long rainy season or an extended drought with intense periods of unmasked sunlight. Koolfog high-pressure humidification systems come with a control set up that allows you to program temperature and humidity levels within your greenhouse. Much like an air conditioning unit, you can pre-program the perfect setting for your micro climate and walk away, or watch closely as your misting or fogging systems regulate to your optimal settings. Our humidification systems run through a high-pressure pump that offers a component and maintenance package of the highest quality in temperature and humidity regulation. As each piece of our high-pressure system is chosen for to its superior quality, the end result is a solution you can rely on to perform in the exact way you need. Juggling the many variables within a controlled climate can be daunting due to the inability to gain complete control. However, the choice of integrating Koolfog’s misting and fog humidification systems within your greenhouse environment can benefit you with the cost effectiveness of controlling large areas.